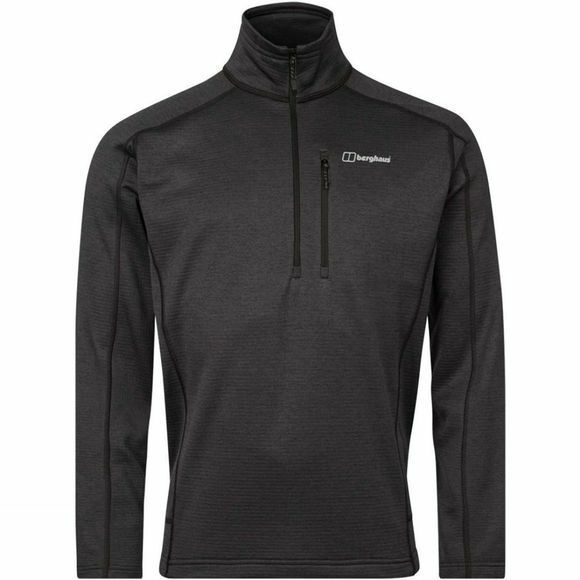 The Mens Spitzer HZ Fleece from Berghaus has plenty of smart touches to see you through the most invigorating mountain hikes. 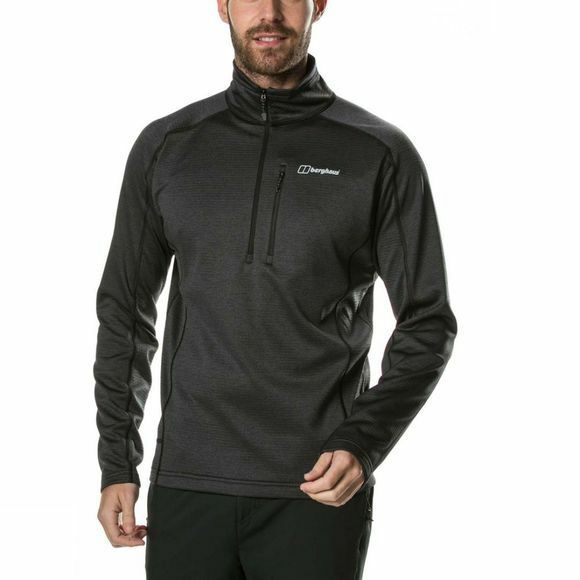 Keep the warmth in when it gets chilly as the tight fabric construction of the marl fleece helps to trap air and boost heat retention. High performing, it looks great too with a comfortable, enhanced fit. Plus, you can stay warm without the weight as the fabric’s brushed grid backer has an impressive warmth to weight ratio. A brilliant all-rounder for all day comfort.